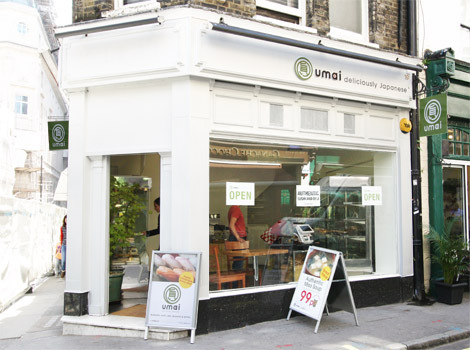 Inside you can find all our best quality sushi such as organic salmon nigiri and california rolls as well as great tasting bento with authentic Japanese fillings. 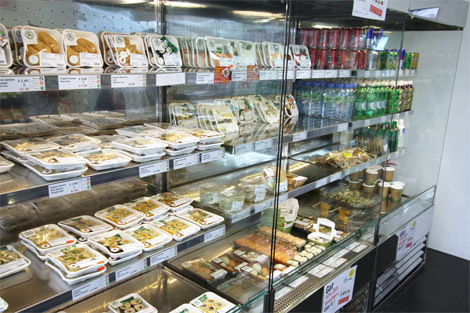 With miso soup, drinks and even desserts and snacks available, we have everything you need for a delicious and filling lunch. If you have been shopping all morning in Carnaby Street or Regent Street, why not come and visit us afterwards to rest your feet and try some authentic Japanese food! 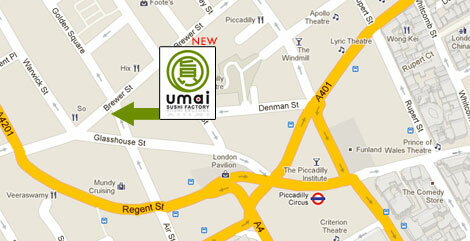 We hope that you come and visit us at umai soon! Posted in Uncategorized and tagged sushi. Bookmark the permalink.